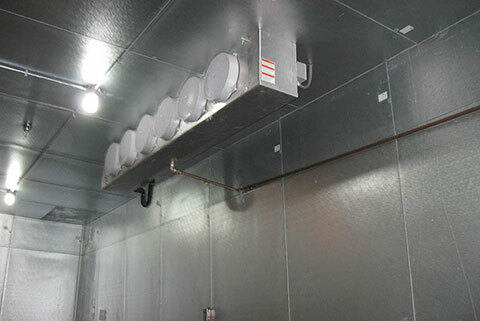 Not your average commercial ventilation and refrigeration company. Customized for your industry, your location, and your exact needs. We work with a number of different industries. 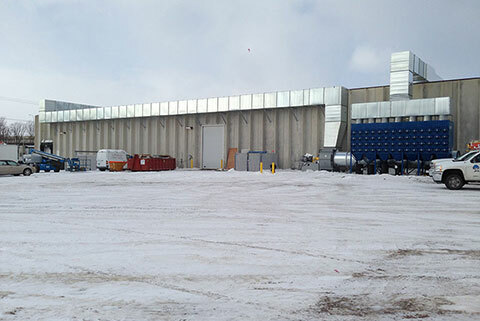 From Cold Storage to Food Processing, contact us for your commercial refrigeration and HVAC needs. We design, build, install, maintain, and service customized, integrated commercial refrigeration and HVAC systems for any industry. 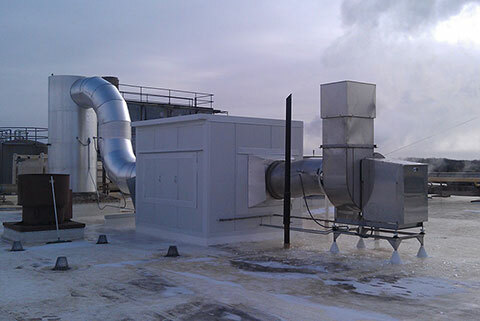 South-Town Refrigeration provides world-class commercial refrigeration, HVAC, and systems integration services for customers in the Twin Cities and beyond. Everything we do is customized for your industry, your location, and your exact needs. We offer high-quality, cost-effective, and energy efficient solutions in commercial refrigeration, HVAC, building automation, and energy management systems for a wide range of industries. With decades of experience and equipment that utilizes cutting-edge technology, we can design a system that meets your industry’s unique needs. 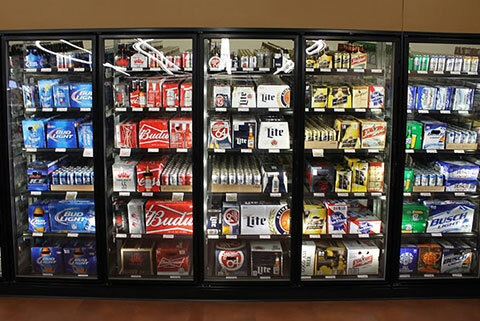 We create innovative systems for liquor and beer distributors, breweries, food processing and storage facilities, grocery distributors, and many other industries. 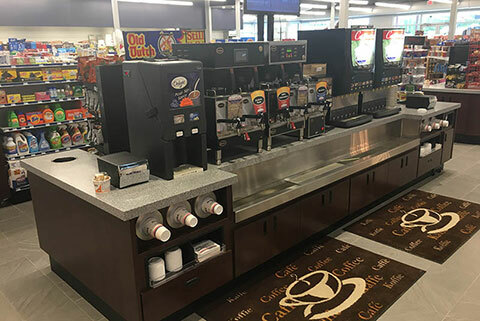 From walk-in coolers or freezers and ice machines to food service equipment and HVAC, we offer a comprehensive array of products and services for small-format retail locations. 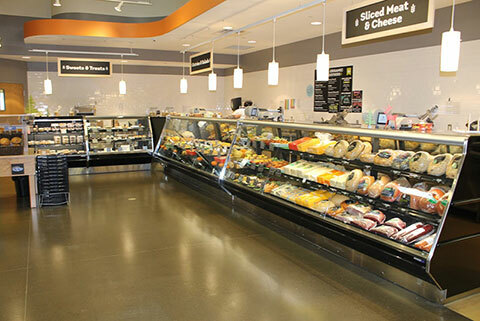 We are the Twin Cities’ premier provider of comprehensive supermarket refrigeration products and capabilities and offer expert HVAC and energy management systems integration. We serve clinics, hospitals, and other medical facilities, offering innovative solutions that provide the highest level of safety and reliability. 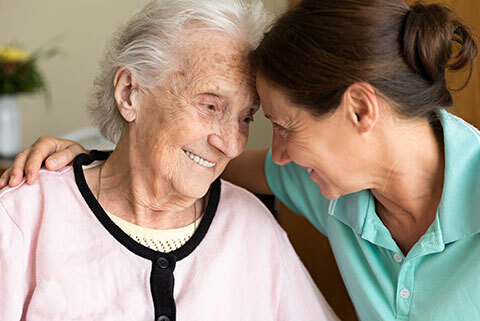 Our capabilities include HVAC, refrigeration, systems integration, and food service equipment for care centers and assisted living locations, as well as other multi-unit residential facilities. 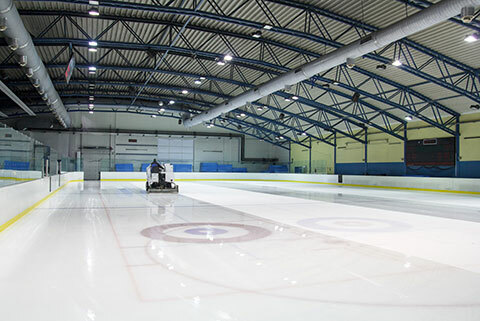 We offer the latest technology and energy-efficient options in recreational ice refrigeration for rinks, arenas, and rec centers. 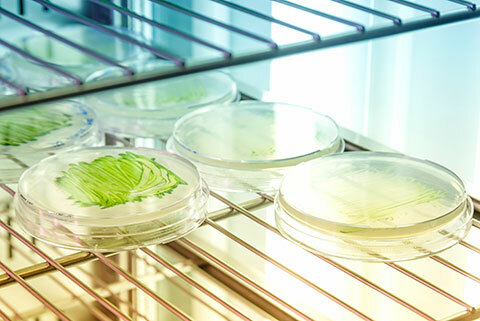 Capabilities for laboratories and other science-related facilities include customized refrigeration, air quality, temperature control, and more. 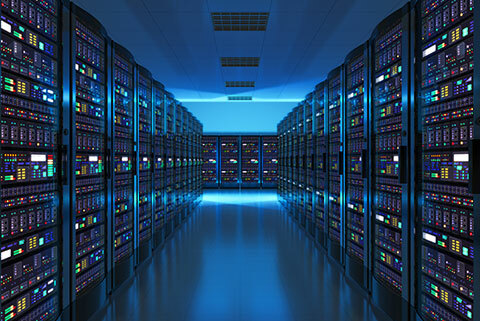 We create solutions for communications providers, data centers, and similar industries. 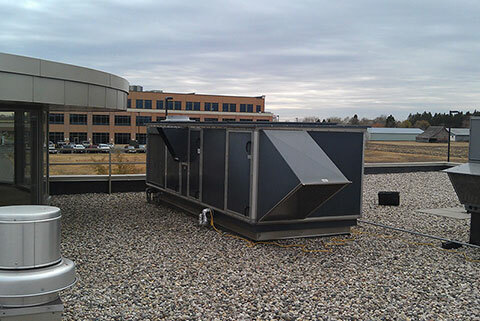 We provide refrigeration, HVAC, and energy management services for all types of office buildings and commercial spaces. 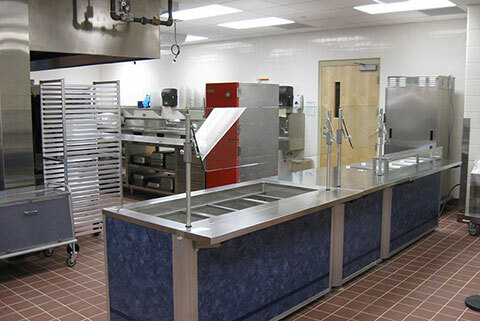 From pre-K through university, we provide comprehensive refrigeration and HVAC products and equipment for schools, education centers, day cares, and similar facilities. South-Town Refrigeration & Mechanical provides specialized commercial refrigeration and HVAC products and services for warehouses of any size or purpose. Walk-in coolers sales and service, walk-in freezers sales and service, ice maker sales and service.